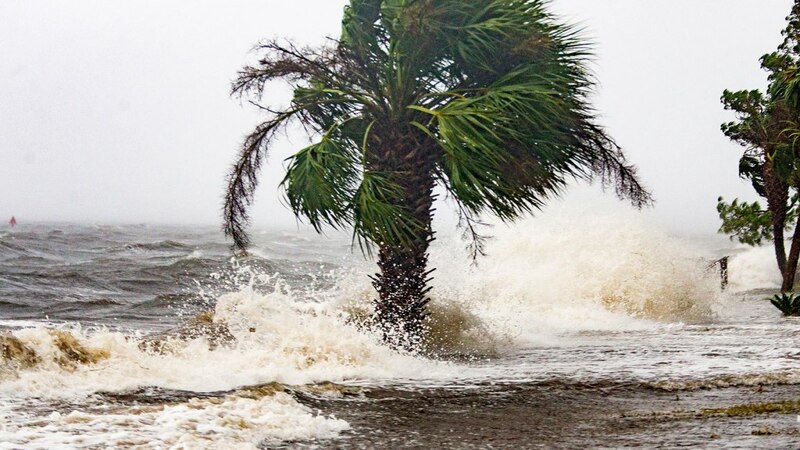 Hurricane Michael struck a part of the country this week- all of the country was struck by an intense storm in the markets. For the second time this year we have seen a strong wave of selling and prices tumbling. After the calm of 2017, the market storms this year seem particularly disconcerting. The truth is we are mostly just seeing a return to normal. A market decline of 5 per cent or more historically takes place twice a year. Check mark on that for 2018, as we seem on target for our second decline of that size this year. History also says the market goes up about two thirds of the time and down one third of the time. So, stomaching the storms is the key to capturing the long-term upward march of the market. The market and the economy are not the same thing and do not move in lock step to each other. The economy appears strong with excellent corporate profits and good job data. The market is currently weighing the effect on future returns of rising interest rates, trade wars, midterm elections, and the President’s unprecedented comments attacking the Federal Reserve. This week, these elements combined to form a perfect storm in the markets. Next week? We have to wait and see if the sun breaks through next week, next month or whether we have to wait longer. Our goal at Capstone is to try to keep your money compounding as much of the time as possible. This year has been a challenge both this week and most of the year, as both bonds and international stocks have had poor results year to date. That said, we are sticking to our knitting here. Despite all the up and downs we have had this year, the year to date movement of portfolios is actually rather small. So, at the end of the day year to date results have been “meh” rather than dramatically horrible or wonderful. As losses have been fairly small year to date, we are not far from your portfolio reentering a period of compound returns. For us, that means having a diversified portfolio and weathering the storm. It is unpleasant, but….we remain convinced that we are on the right path for the long haul. The start of this quarter is the worst since 2008 (according to Mark Decambre, Market Watch). We do not appear to be on the precipice of an economic implosion similar to 2008 and therefore we urge calm at this particular market retrenchment. It may be closer to the drawdown we saw in 2015 than to the financial crisis of 2008. Does anyone remember that market correction or feel that it impacted their long term financial health? So, what to do? We are always willing to meet with you and review your accounts so please reach out even if it hasn’t been too long since we’ve seen you. Also, as we’ve mentioned the US market has been fairly expensive so it could be a buying opportunity.